I have been studying bonsai since 1994, in an ever-increasing velocity. I have been a board member of the Iowa Bonsai Association, and served as Vice President of the Alabama Bonsai Society for 2011 and 2012. I have been the club’s show chairman twice, and unofficially, the guest artist coordinator, which included the honor of hosting Peter Warren and Bjorn Bjorholm in our home and club over the last couple years. I am also a member of the Living Arts Bonsai Society, American Bonsai Society, an informal bonsai study group, and a frequent contributor to the Bonsai Nut forum. I enjoy collecting trees, writing and teaching, and this blog seems to be the easiest way to share what’s going on in my back yard. As yet, I haven’t worked with many bonsai people outside of my clubs, although conducting a few workshops would be fun at some point down the road. 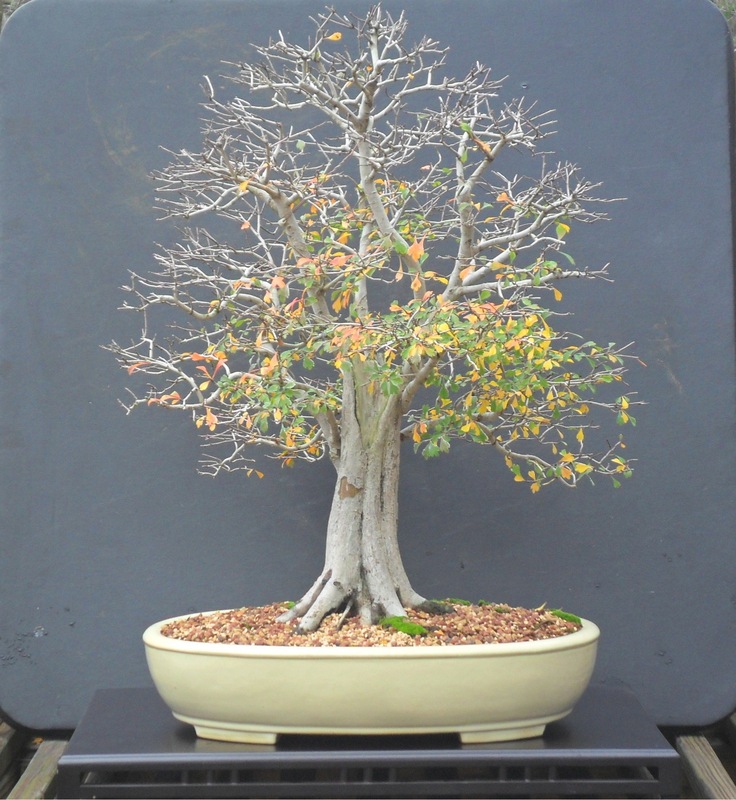 In July 2012, this hawthorn, collected by yours truly, won the John Naka award, presented by the American Bonsai Society. 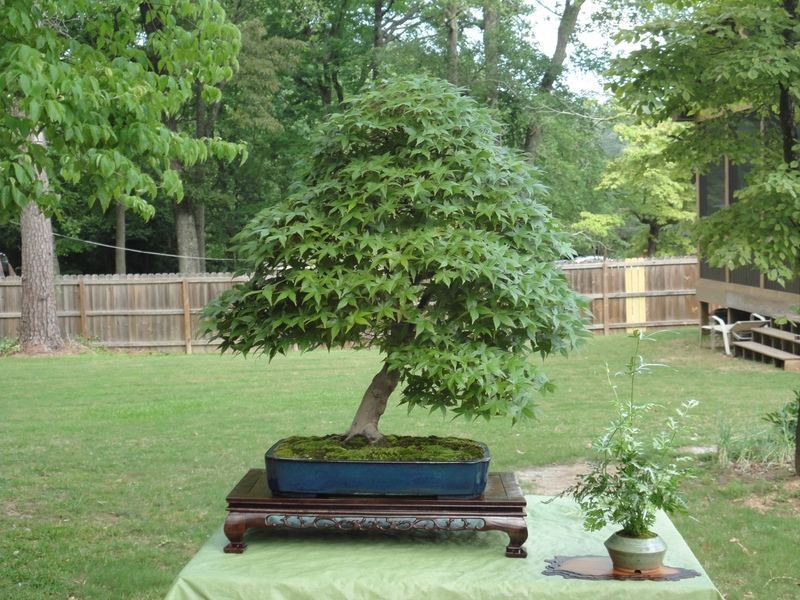 Both of these trees have also been featured in the Birmingham News, on AL.com, and shown at the Alabama Bonsai Society’s annual show. 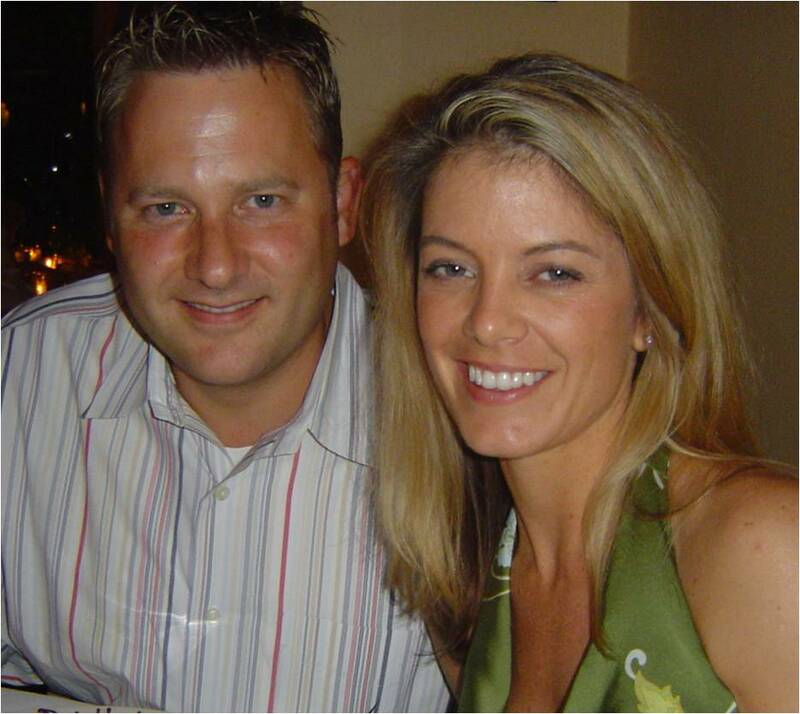 I thank my beautiful bride of 16 years for her patience and tolerance of this very time-consuming passion, and enjoy sharing bits of the hobby with my young children as we wander the yard, or scout collecting sites together. Maybe one day they will share my enthusiasm for the art. I think your work is awesome I just wonder do you teaching bonsai / workshop at your place or one on one work shop. Hey there! I found your site after you replied to a post of mine on bonsai nut, and I was thrilled when I realized that we live so close to each other(i live in arab, AL). I was wondering if there is a way I could contact you? I often have questions about our native trees an no one to ask. Hi Jansen, just sent you a message through BonsaiNut. I am a bonsaier from Italy,42 yo and president of Camuno Bonsai Club in Artogne (BS) Italy. We are 15 members in the club and we get shows every year. If you have time, take a look at our site camunobonsai.it or in facebook camunobonsai. I readed with interest your article about differences from Itoigawa, kishu and Shimpaku and I would like to translate it for me, my friends and post it on an italian paper called “Bonsai Italia Arte e Natura”. It is a friendly paper followed by persons who follow the japanese traditional school and follow courses by a japanese teacher called Shigeru Otani, student of the famous master Keizo Ando. He was in the same classroom of Kimura in the Hamano’s garden. I am following the 10th course of 16. Please authorize me for translating and post your article, obviously I will quote your name and site. I don’t gain money getting this. I make it only for a personal pleasure.. Thank you for your attention and have a great bonsai days! Thank you for your note. I sent you an email, please let me know that you received it. I am a beginner from Russia. I read Your articles with great care. There are a lot of interesting for bonsai enthusiasts. 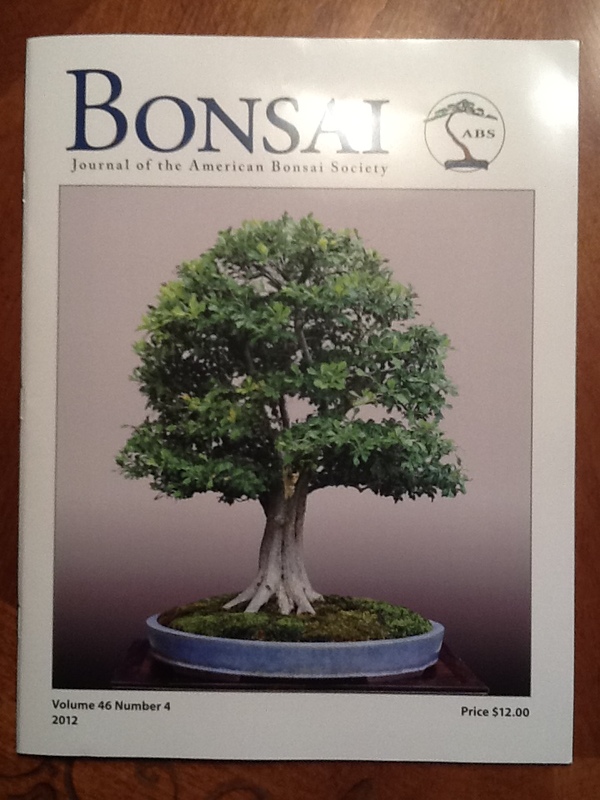 I’ve translated some Your articles into Russian, and now I ask for Your permission to publish translations into russian bonsai-fans’s blog http://www.bonsaiforum.ru. I think Your articles will arouse interest of Russian readers. Yes, you may translate my articles and post them on bonsaiForum.ru, if you will provide credit and a link to this site. It would also be great if you would like to add a link in the bottom left on your page where it lists bonsai talk, bonsai forums, and Walter Pall. you have a beautiful blog, it was a nice Bonsai discovery for me today! Thanks for the very nice pictures you took of our display that my club (from Virginia) presented at this year’s Asheville Bonsai Expo. The Alabama Bonsai Society display your group set up was quite well done, and it was great meeting you at the Expo this year. I hope to see you again in the future, maybe next year again in Asheville? Hi Bill, glad you like the blog! I’ve sent trees to the Asheville show for the last 2 years now, but haven’t actually made it up there yet for the show. Hope to make it at some point.